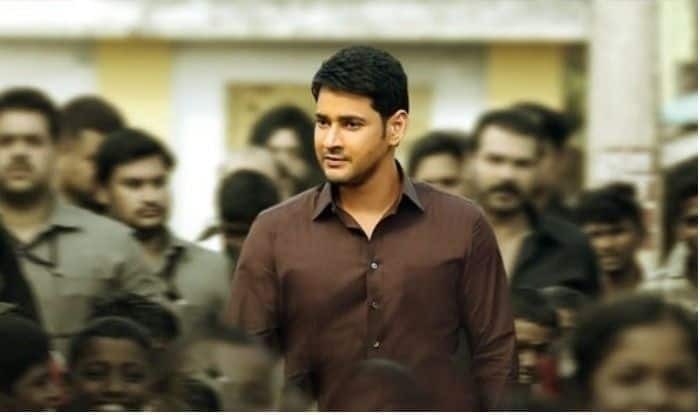 Superstar Mahesh Babu, post the disastrous double troubles given by Brahmotsavam and SPYder, had been a relieved man post the release of his latest political entertainer Bharat Ane Nenu, directed by Koratala Siva, known to have given Superstar's previous comeback Srimanthudu as well. Released on April 20, coinciding with Mahesh's mother's birthday, Bharat Ane nenu, which revolved around a chief minister's son taking over the throne, and getting to know the political games, and destroying the evil forces within and outside party to deliver justice to people, and had Mahesh playing the young Chief minister Bharat Ram. Also starring Kiara Advani, Prakashraj and Sarathkumar in important roles, the film has been setting new box office benchmarks ever since the release, and now, the movie which has grossed more than 210 crores, has breached the 110 crores shares worldwide as well, making it the biggest blockbuster of Mahesh's career. The movie's Tamil and Malayalam versions are all set to release sooner.